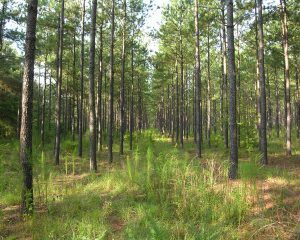 69.5 acres beautiful stand of 19+- year old planted pines. 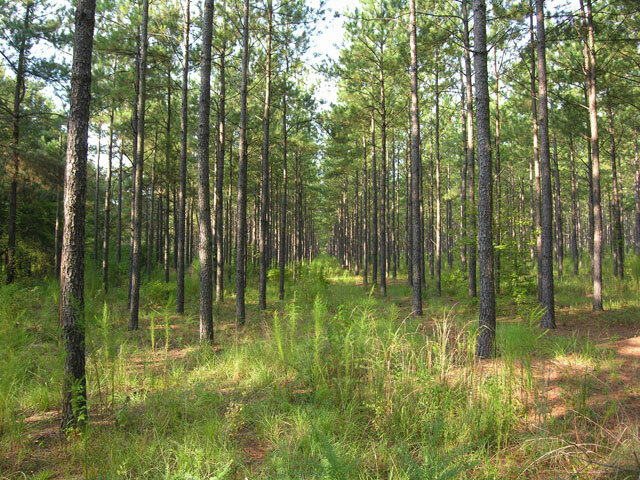 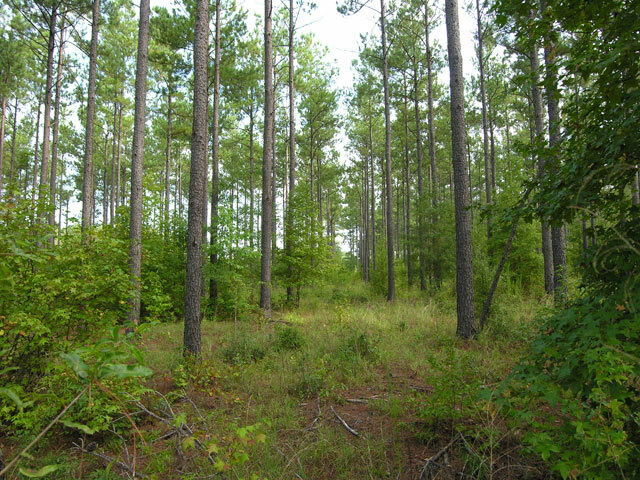 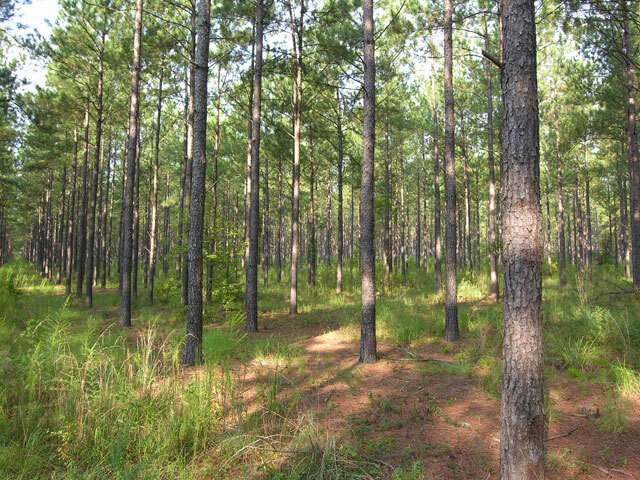 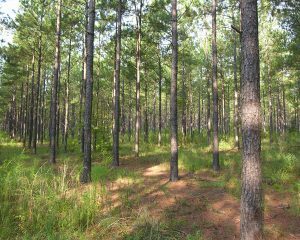 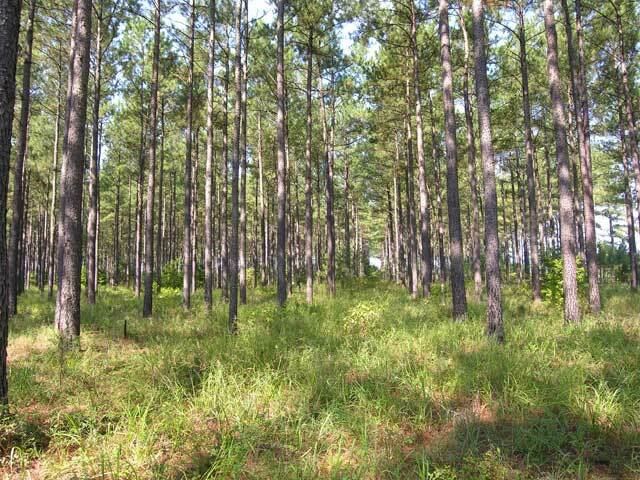 33.5 acres beautiful stand of 26+- year old planted pines. 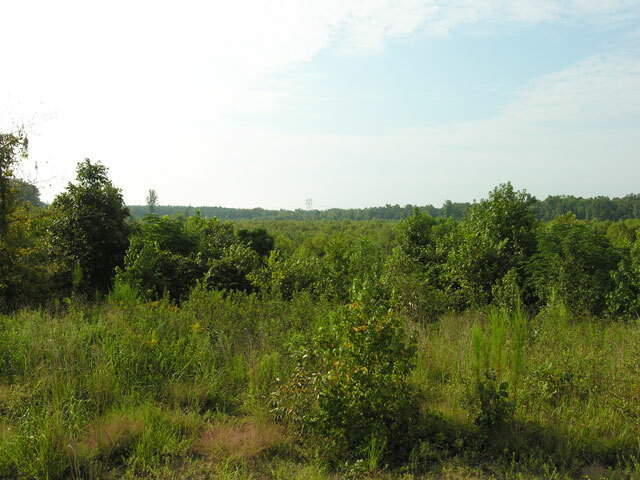 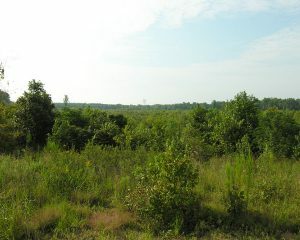 180 acres wooded; timber harvested about 2010. 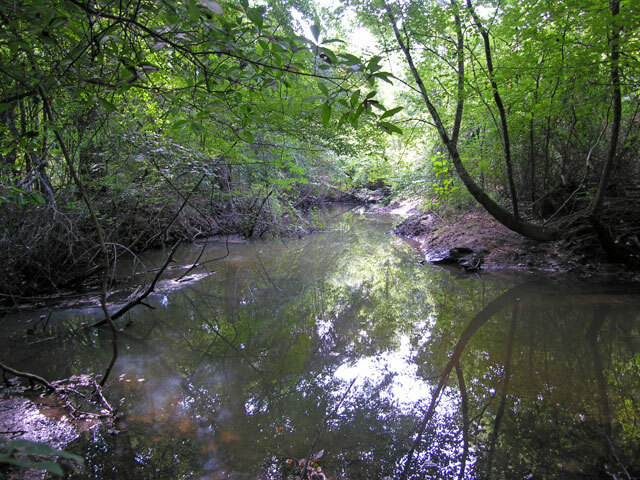 Woods road that leads to and parallels the creek. 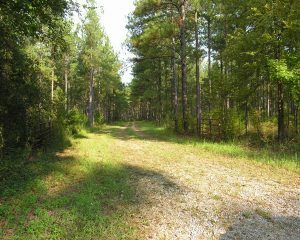 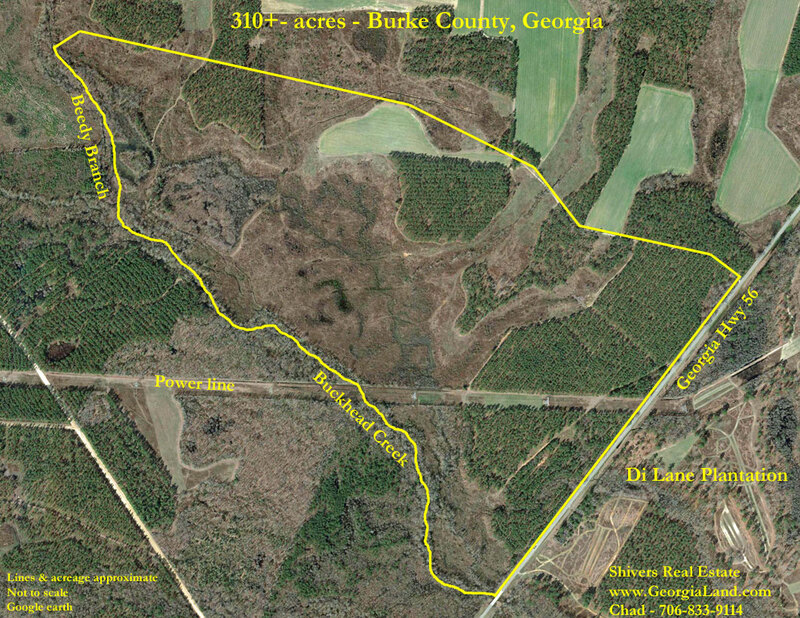 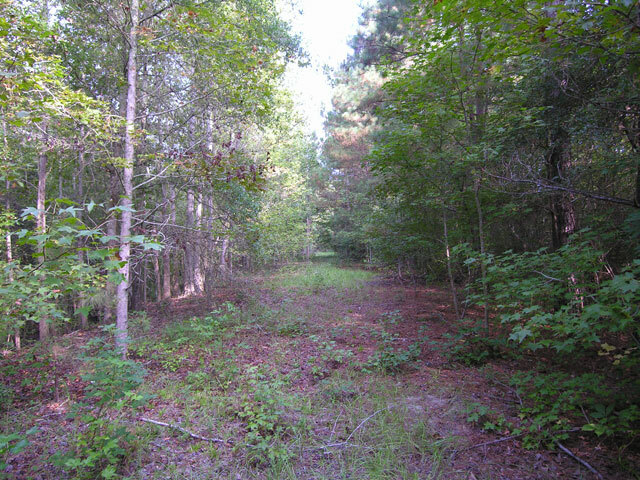 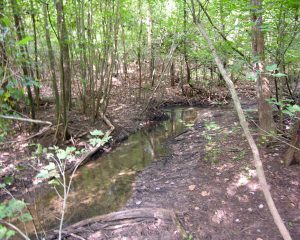 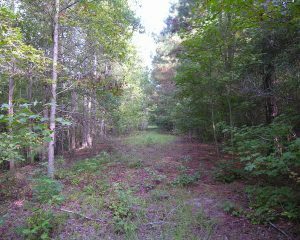 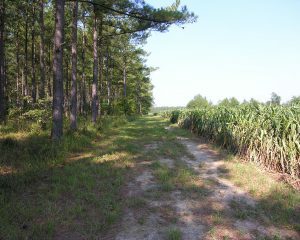 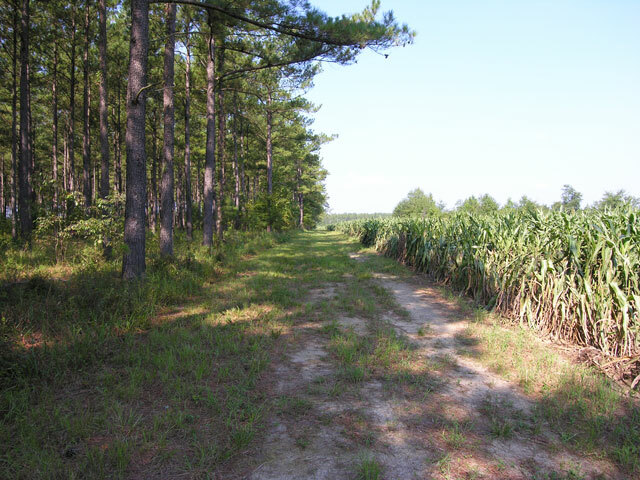 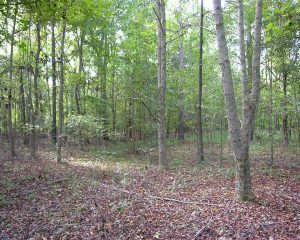 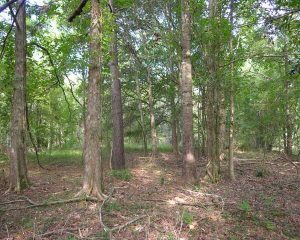 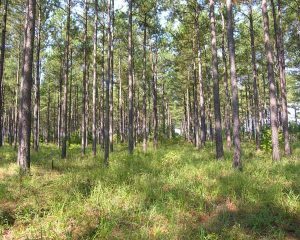 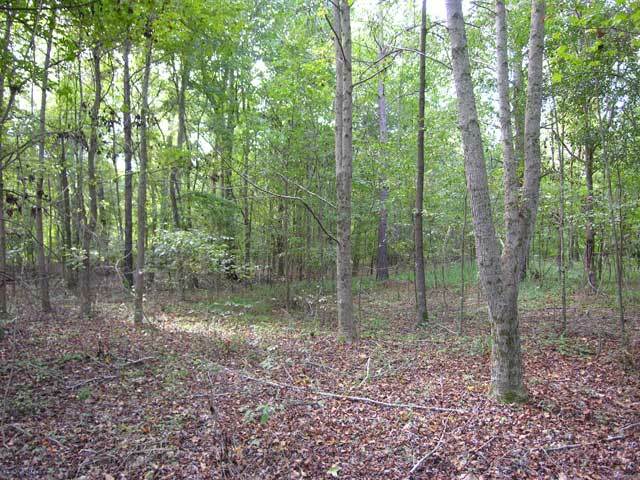 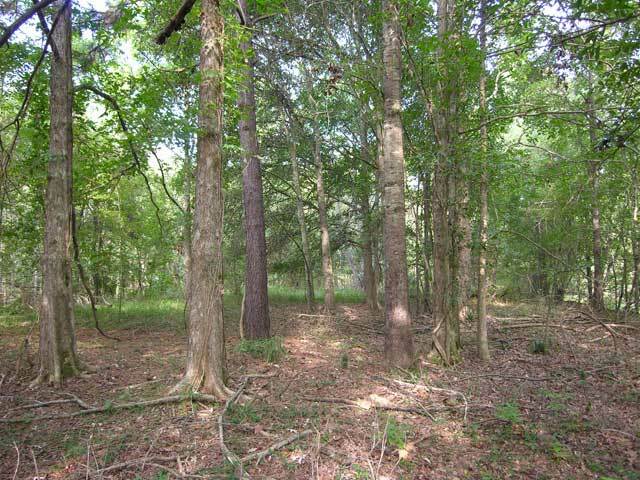 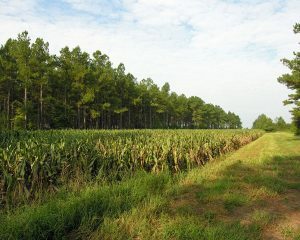 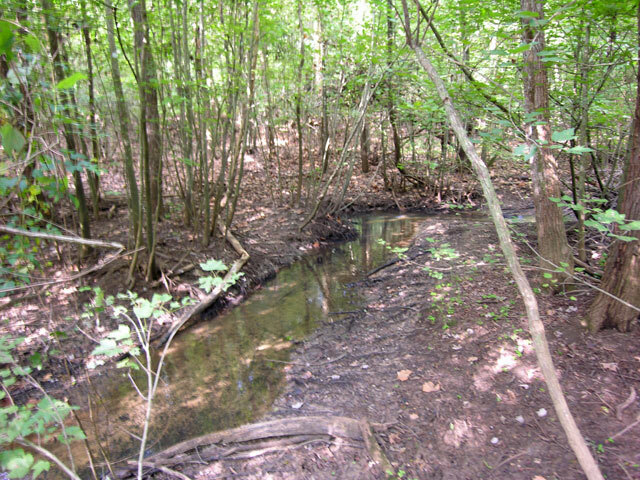 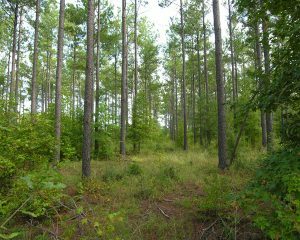 30 acres older timber next to Beedy Branch. 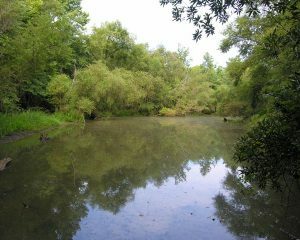 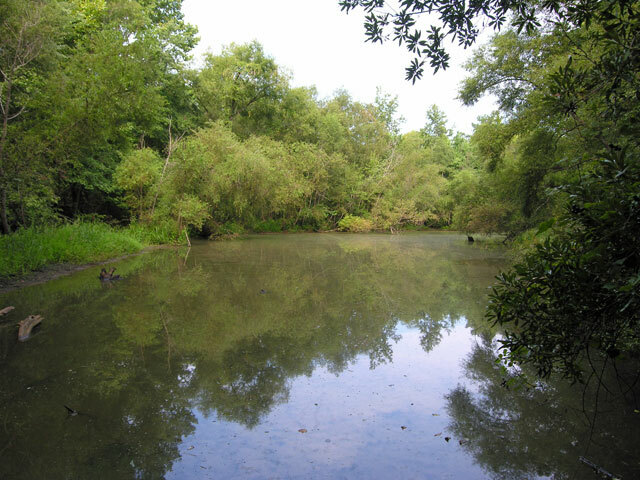 Small duck pond off Beedy Branch. 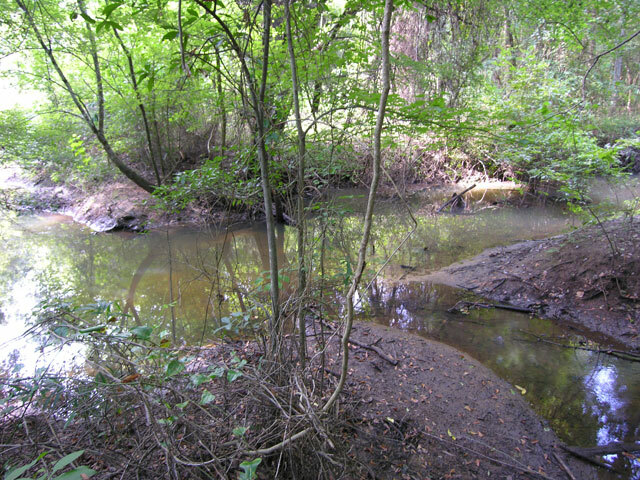 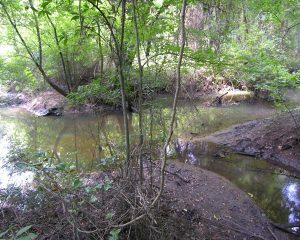 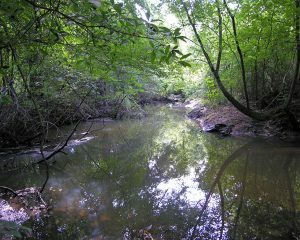 Intersection of Beedy Branch and Buckhead Creek. 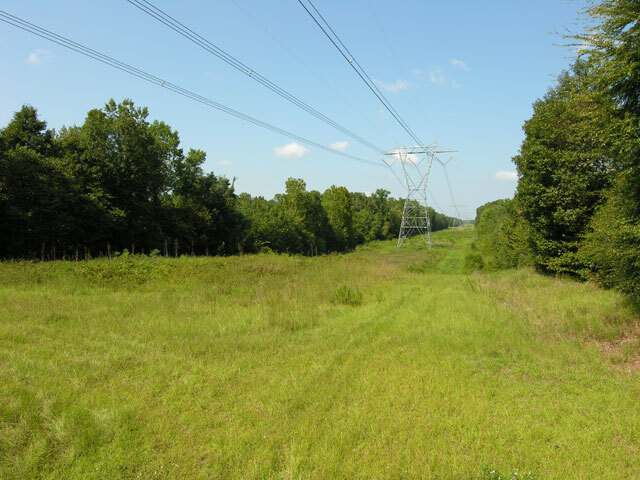 8.7 acres power line easement. 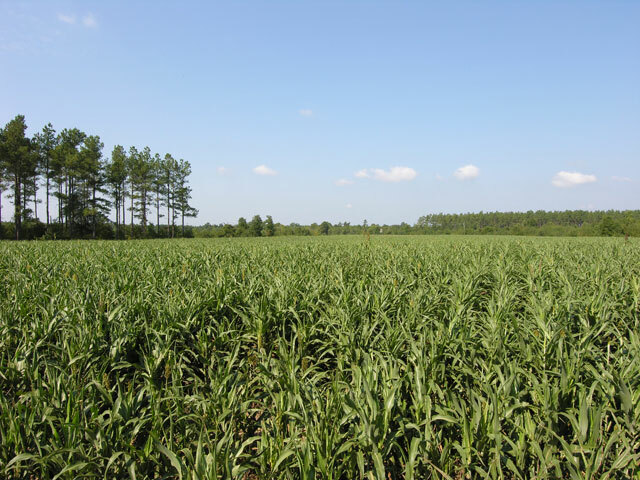 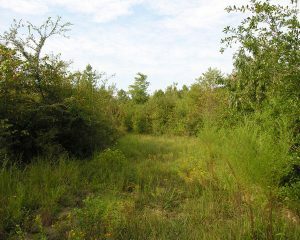 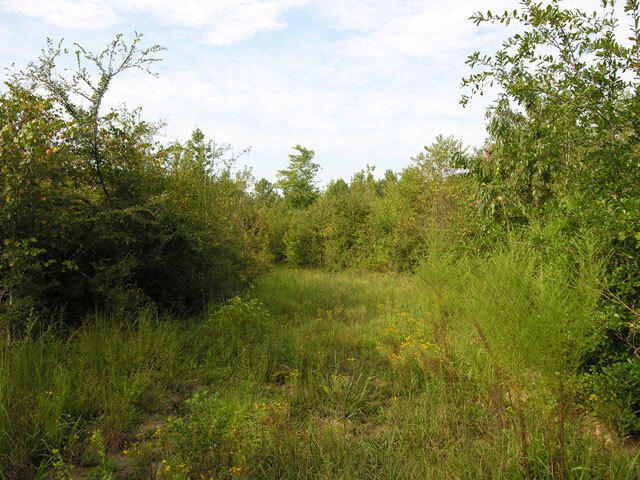 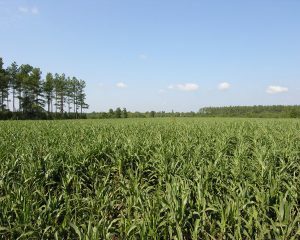 9.7 acres wildlife food plot. 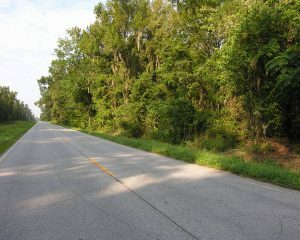 Frontage on Georgia Hwy 56.